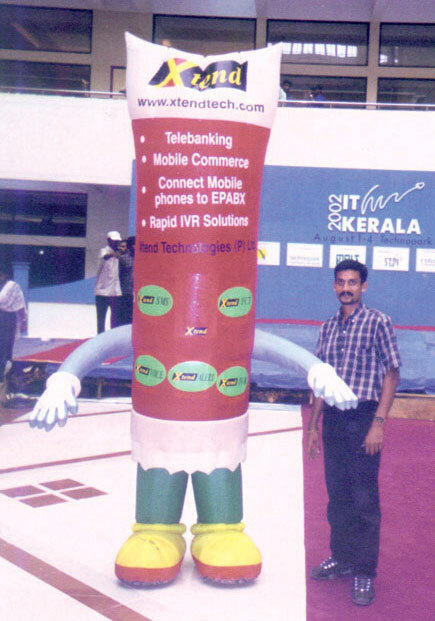 Exhibition Gallery | IT Kerala 2002, Technopark Thiruvanathapuram - Xtend Technologies (P) Ltd. 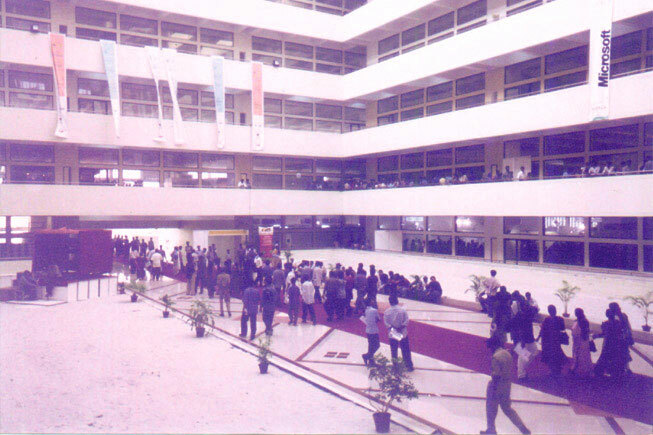 IT Kerala 2002 marked the Kerala's mega IT event, held at Technopark. More than 70 companies had set up stalls at the exhibition which attracted over one-lakh visitors. Xtend has presented IVR System in this event. 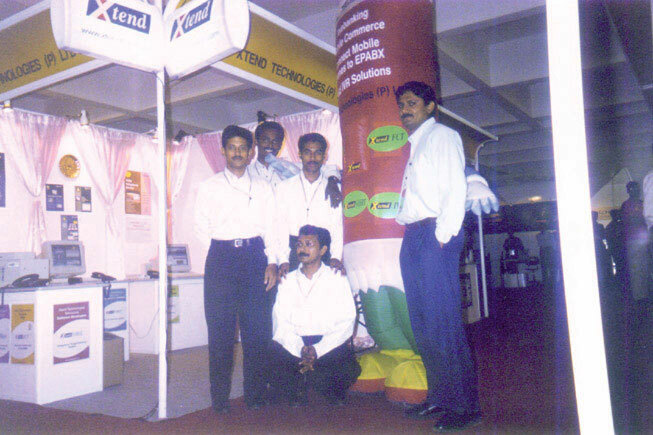 photo gallery, exhibition, events, functions, tradeshow, kerala 2002, technopark, information technology, telecommunications, xtend ivr, voice logger, audio call, recording solutions.